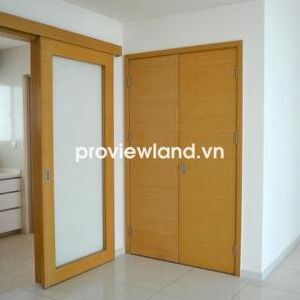 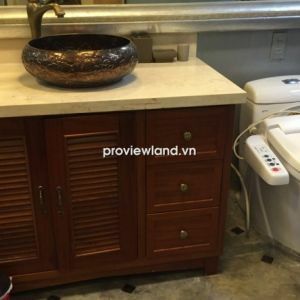 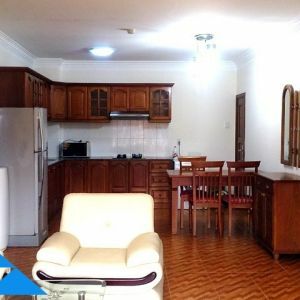 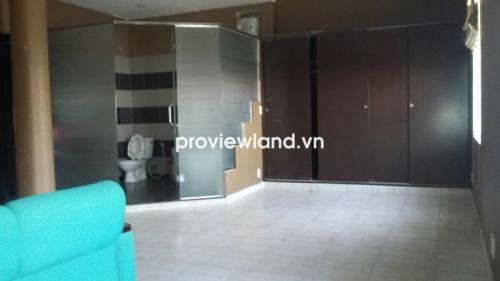 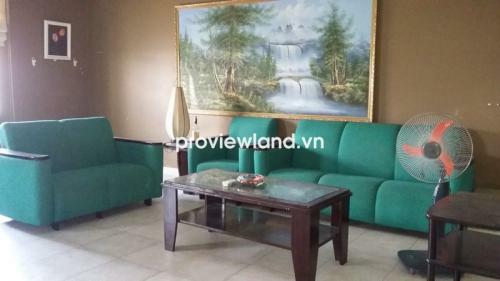 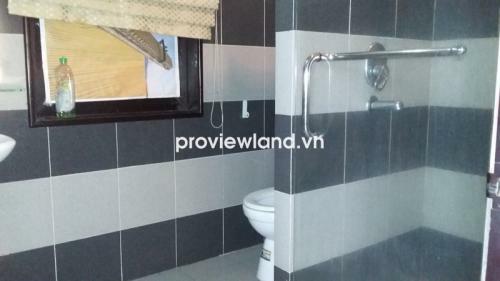 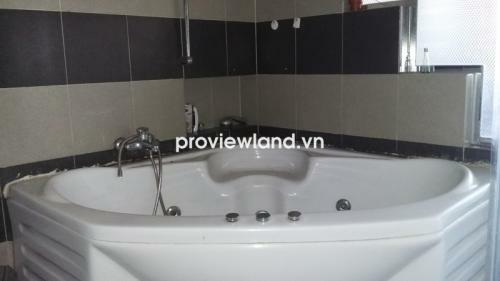 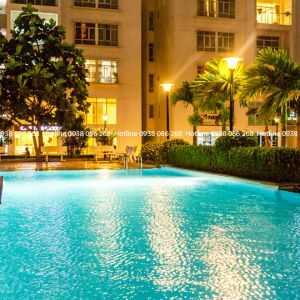 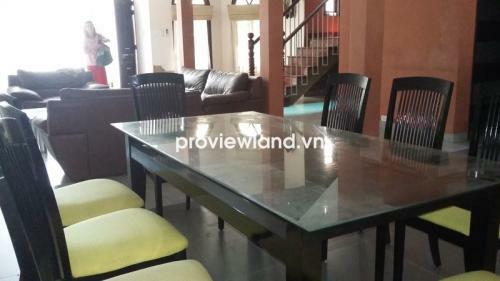 Villa for rent in District 2, at a Compound on Quoc Huong Street. 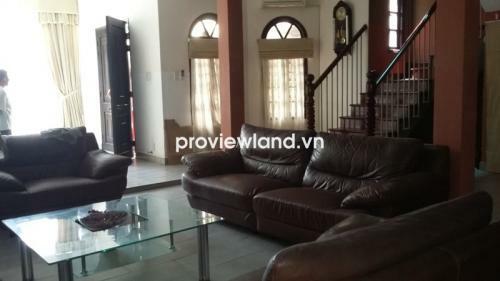 This villa for rent has 200sqm of area, contains 7 bedrooms, 8 bathrooms, luxury interior : sofa, bed, dining table and open kitchen. 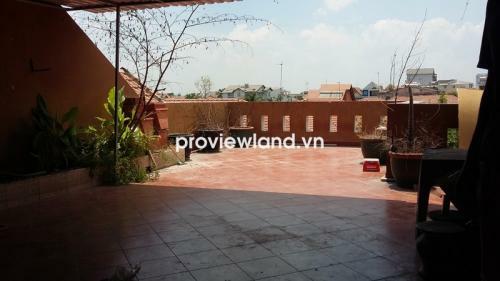 Villa for rent located at quiet and secured place, suitable for big family, convenient for access the center of city. 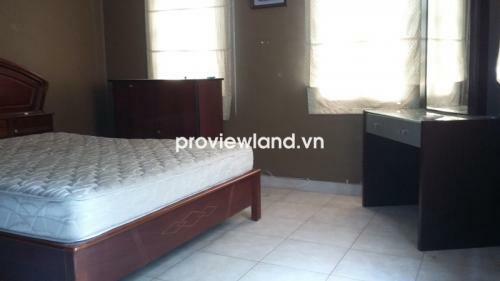 The rental: $1300 - $1600/ month.